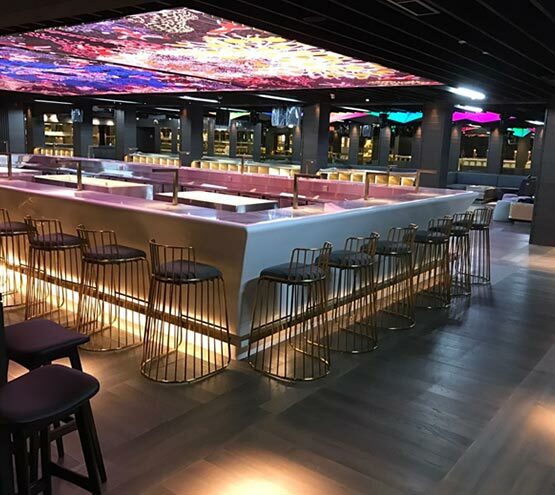 Here at Arc Floor, we believe that great interior design begins from the floor up. 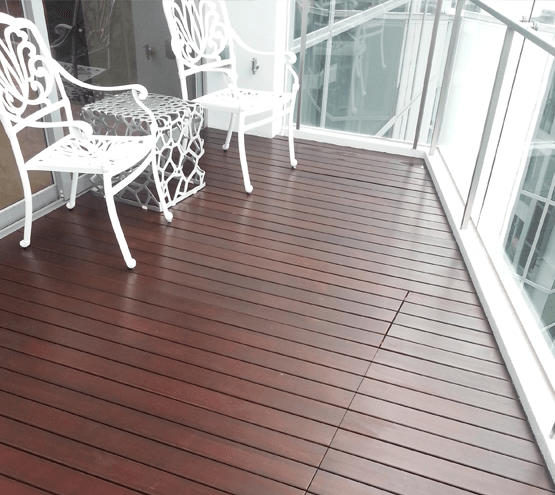 Choose from our wide selection of high quality flooring and decking solutions for residential and commercial projects. 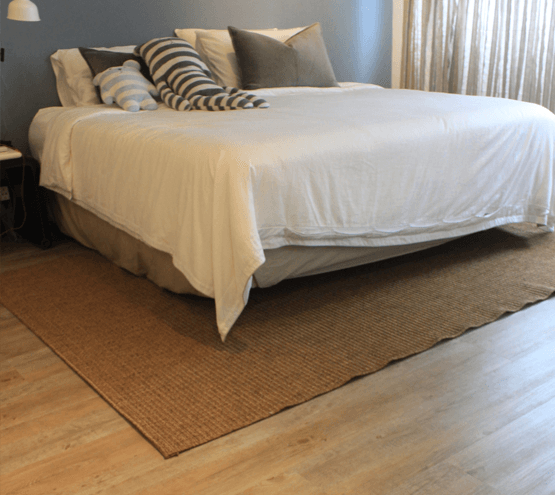 Discover our broad range of superior quality flooring solutions for your residential and commercial needs. 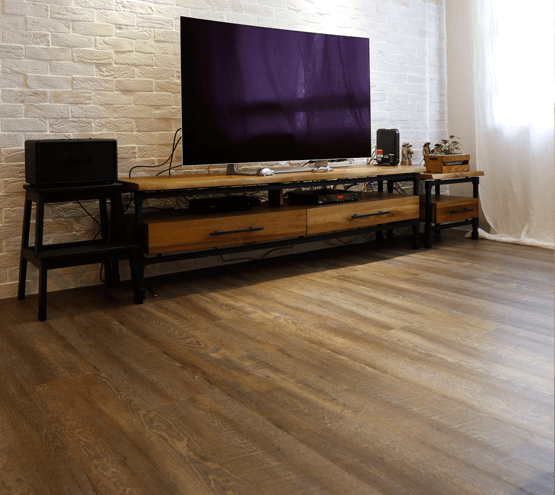 From the timeless elegance of hardwood floors to our versatile and premium vinyl flooring, our wide selection of flooring can enhance and adapt to any home or commercial decor. The diversity of our different hardwood flooring will add value, elegance, and warmth into your home. You don’t have to constantly worry about maintaining it because it is easy to clean and very durable. 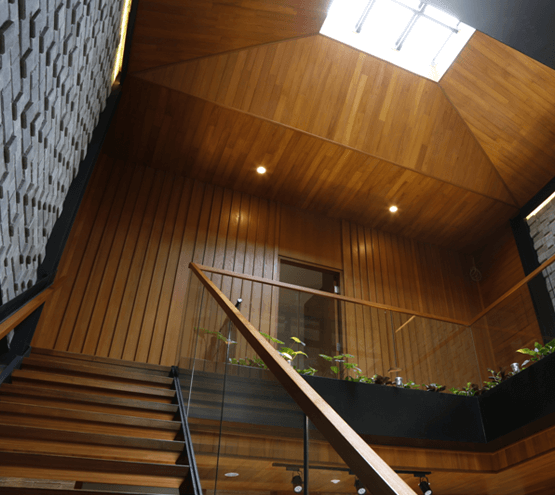 Choose from a variety of our hardwood flooring that we have in our selection – Burmese Teak, American Oak, Indonesian Teak, and American Walnut. 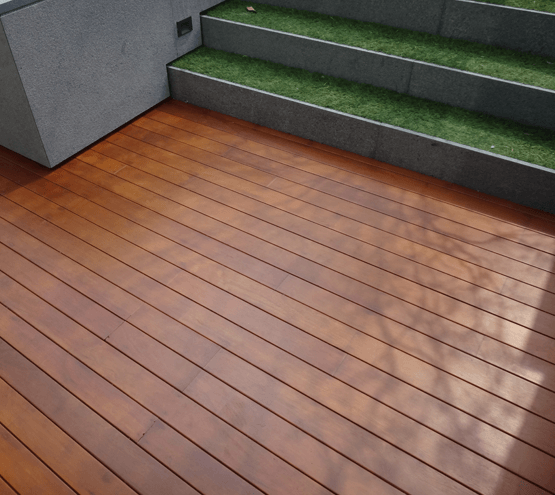 Transform your outdoor living space with our fantastic selection of durable and high-performance decking materials. 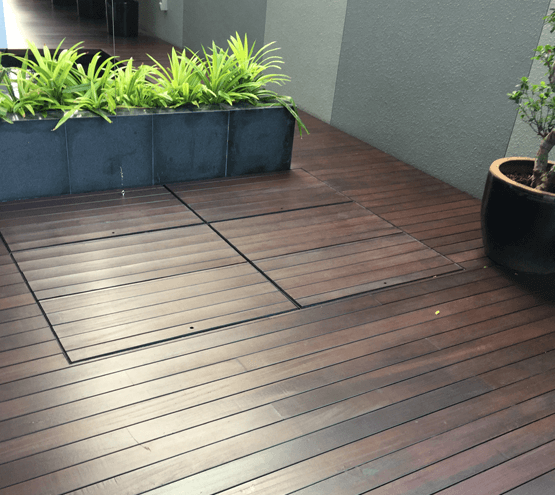 Choose from a variety of natural hardwood and innovative composite decking to make your outdoor area a more inviting extension to your home. 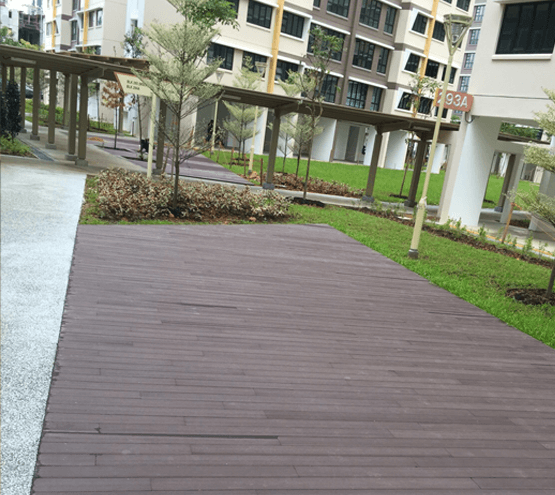 At Arc Floor, we only choose the finest wood and composite decking materials that can handle Singapore’s tropical climate for easy maintenance at home. Pretty floor and no more cold feet! Professional team with no irregularities in the parquetry level. My parquet flooring looks amazing. 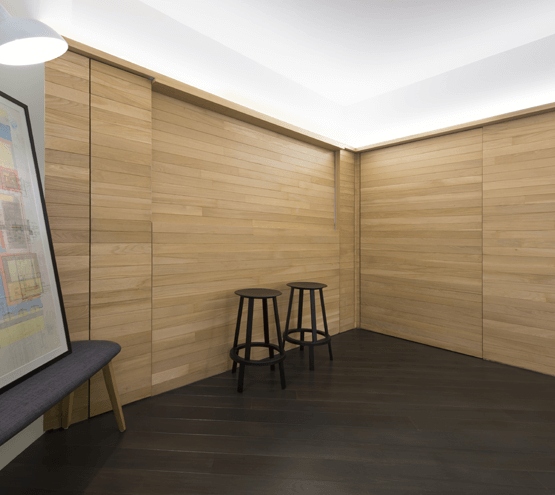 Want to know more about our vinyl and wooden flooring or decking products? Simply fill up the form and get a quick quote from our experienced consultants. We’d be happy to answer any of your questions.